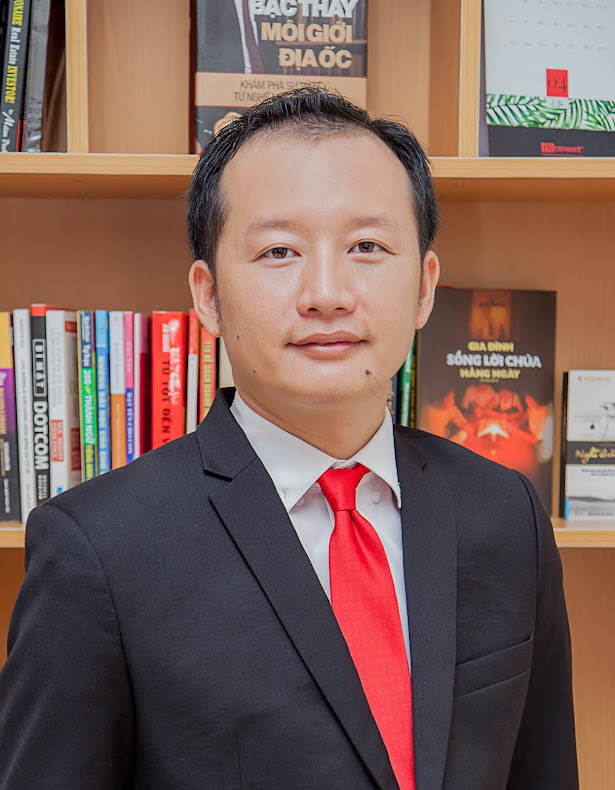 Business Center & Condo SAIGONRES TOWER has 20 storeys, built on 3,000 m2 campus and facing the sea, creating a striking architecture to the city center . 3 storeys are used as commercial center, 238 apartments designed and equipped modernly has area from 50m2 - 117m2. Each Saigonres Tower apartment is designed to maximize natural light, wide open spaces, easily see whole beauty. - The basement is an area for cars and motorbikes. Ground floor, 1st floor, 2nd floor and 3rd floor is partially commercial electronic centers and other multi- services. From the 4th floor to 19th floor, apartments has an area of ​​50 , 78 , 82 and 117m2 are designed close , modern facilities with 01 to 03 bedrooms ... which are arranged logically , airy , filled with natural light , overlooking the sea , ideal for living and leisure environment . In particularly, the apartments are designed with the lobby , hallways , elevators and walkways separated from the commercial center . - Elevator and escalators system of Saigonres Tower is imported and luxury. Power system and backup generator are ensured continuous operation 24/24 hour to serve daily activities for buildings . Fire alarm system, cable TV, telephone , internet ... to each apartment . 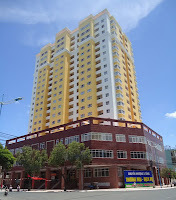 - Saigonres Building is located on the corner of Le Hong Phong and Xo Viet Nghe Tinh , the population of the Central Economic - Administrative Services - Vung Tau province : opposite Post Office , 300m from the International Convention Centre, 200m from the city bus station 300m central Market ... Especially just Thuy Van beach front and beach less than 700m . 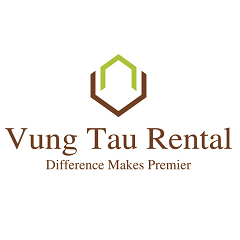 - Trade Center - Apartment Saigonres TOWER with the most prime location of Vung Tau , high quality , perfect service , will definitely be viable option for everyone who wants to live in one not only adequate, comfortable living space but also the most satisfied.